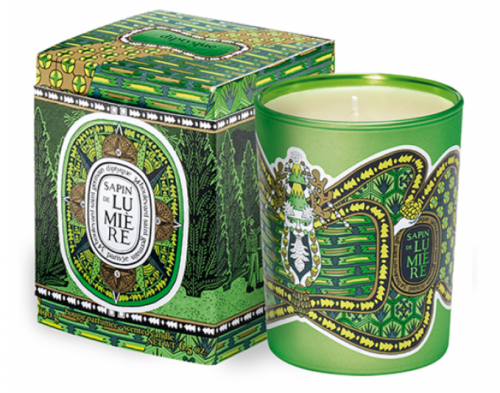 French brand Diptyque has been selling their beautifully fragrant scented candles for over 50 years and has become famous worldwide in the past years through Instagram. Not only does their candles look beautiful on pictures, but they also make the whole room smell heavenly! And they have just recently launched a Holiday collection! The Holiday Collection is composed of 3 festive looking candles, while the green candle inherits a warm cedar flavor, while the red candle is a combination of sweet almonds and fragrant beans. The blue color smells like amber. Each has its own characteristics and makes a perfect Christmas gift. Add a little holiday atmosphere to your home! Extra Tip for scented candles: After the candle is fully burned down, remove the remaining wax and keep the beautiful glass for your makeup brushes! Shop the official US website and send your purchases to our US warehouse!